Find these SIMPLY GOOD ideas and more here! Inspired by kids and their unfiltered honesty, the iconic Jell-O brand is introducing a new product line to the family: Jell-O Simply Good. 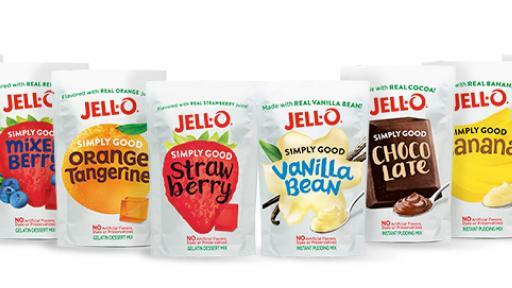 Jell-O Simply Good pudding mixes are made with real ingredients like banana, cocoa and vanilla bean and the gelatin mixes are flavored with real fruit juices. 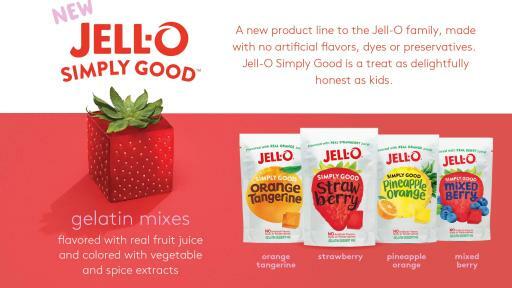 Jell-O Simply Good contains no artificial flavors, dyes or preservatives. 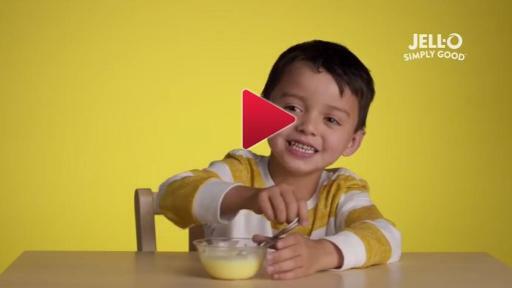 Since kids inspired Jell-O Simply Good, the brand invited them to try the new product. 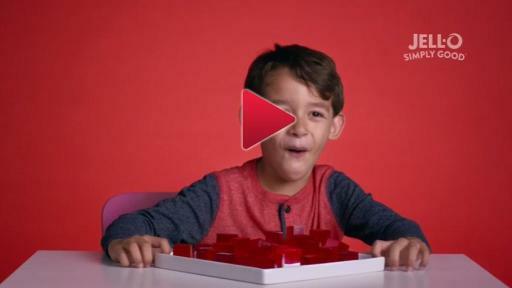 Their candid, unscripted reactions are the basis for the Jell-O Simply Good campaign. 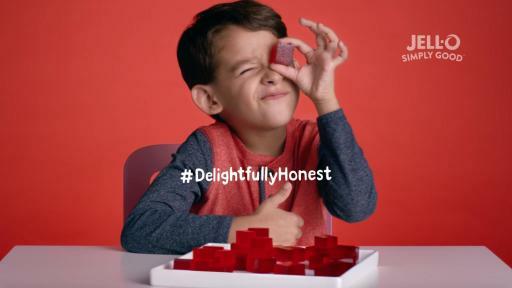 Dubbed ‘Delightfully Honest,’ the campaign features video of real kids providing unfiltered, surprising and sometimes hilarious reactions to a variety of topics including their impression of Jell-O Simply Good. In addition to the unscripted campaign, Jell-O Simply Good is celebrating kids’-delightful-honesty further by inviting parents nationwide to join the conversation and share their kids’ unfiltered moments with #DelightfullyHonest on Facebook, Twitter and Instagram. Additionally, the Jell-O culinary team has already been busy finding new and delicious ways to enjoy Jell-O Simply Good gelatins and puddings, including Mixed Berry Smoothie Bowls, Orange Tangerine Greek Yogurt Bites, “Banana Split” Pudding and Vanilla Almond Crunch Pudding. These recipes are made with ingredients like fresh fruit, yogurt and granola and are easy and fun for parents to make with their kids. Available nationwide, all flavors are now on shelves in the baking aisle of major retail stores at a suggested retail price of $1.59. 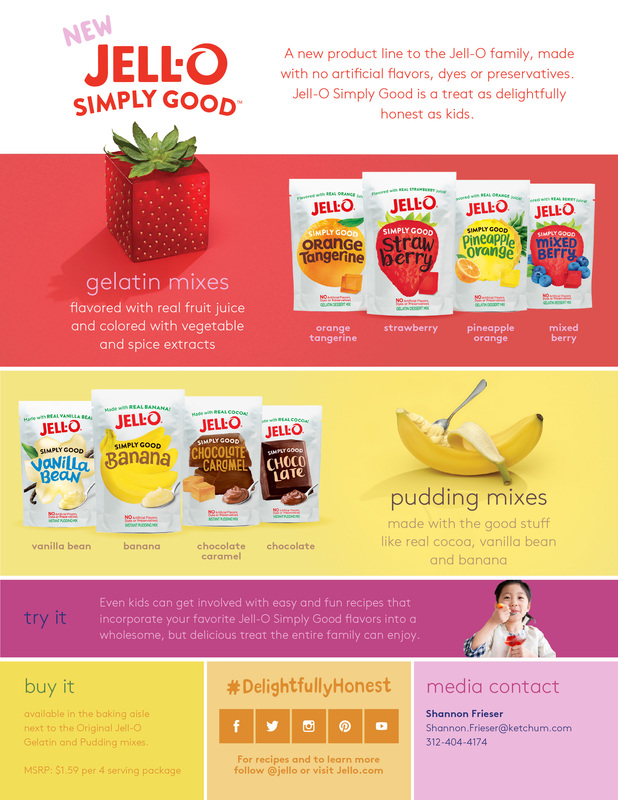 To learn more about Jell-O Simply Good, the #DelightfullyHonest campaign or creative recipes to incorporate Jell-O Simply Good into your family, please visit JelloSimplyGood.com. The Kraft Heinz Company (NASDAQ: KHC) is the fifth-largest food and beverage company in the world, with eight $1 billion+ brands. A globally trusted producer of delicious foods, The Kraft Heinz Company provides high quality, great taste and nutrition for all eating occasions whether at home, in restaurants or on the go. The Company’s iconic brands include Kraft, Heinz, ABC, Capri Sun, Classico, Jell-O, Kool-Aid, Lunchables, Maxwell House, Ore-Ida, Oscar Mayer, Philadelphia, Planters, Plasmon, Quero, Weight Watchers Smart Ones and Velveeta. The Kraft Heinz Company is dedicated to the sustainable health of our people, our planet and our Company. For more information, visit www.kraftheinzcompany.com.